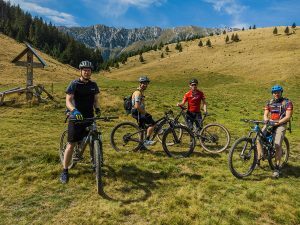 We’ve been riding our Bucegi Circuit for more than five years now, but we keep getting enthusiastic about each juicy single trail descent we are about to head into. And boy, they are many! 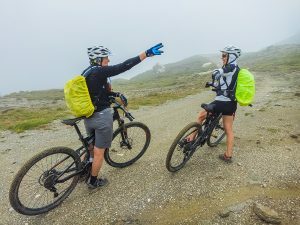 “I don’t know how you do it, but your guests are always nice, interesting people!”. 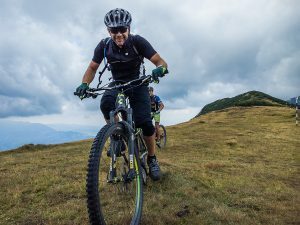 October is the month of short mountain biking tours. 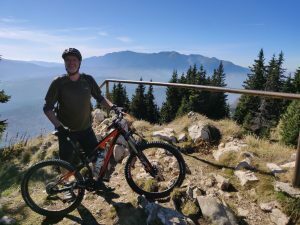 The times for the (long) summer holidays, trips and adventures are over, but a few days of bike riding up the mountain trails can still be squeezed in.